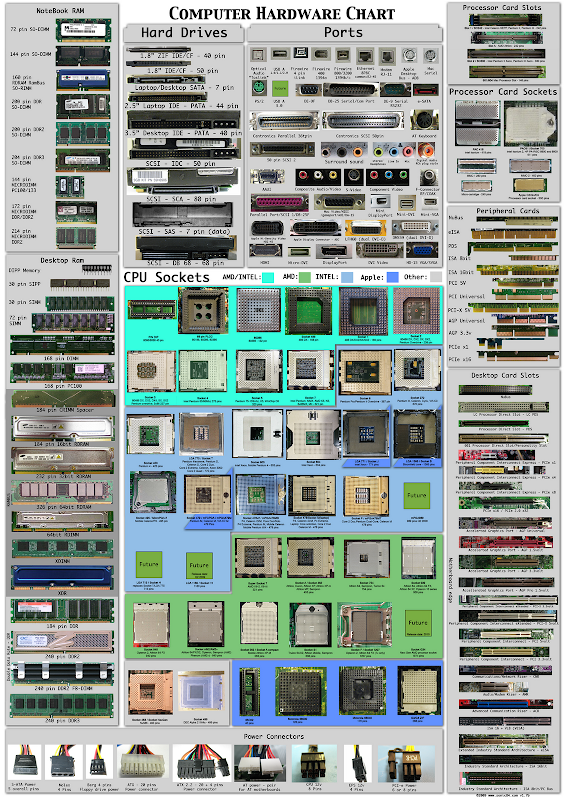 This morning I found this useful chart where most computer parts are listed. So if you are a beginner or simply want to identify what part of the computer your looking for, you must have this tool. i can't read this, can you change the resolution of the picture?